Provide comfort for the family of Josephine Moore Roy with a meaningful gesture of sympathy. Affectionately known as ‘Joe’, ‘Josie’, ‘Mom’, ‘Grams’, and ‘Mrs. Roy’, Josephine Moore-Roy was born to the late Ella Wright and James Moore on August 18, 1928 in Philadelphia, Pennsylvania. 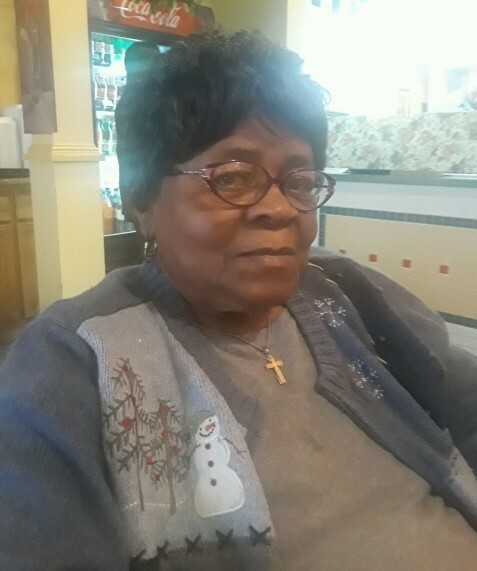 She was called home to be with the Lord on December 28, 2018 in the company of family and close friends. Josephine was raised and attended school in West Philadelphia with her brothers, Charles and Gordon. She had another brother, James, who resided in Fredericka, Delaware, with whom she visited often. She accepted Jesus Christ as her Savior at an early age. She attended church with her Aunt Anna at The Holy Temple Church of God in Christ at 60th and Callowhill in Philadelphia. She worshipped there under the ministry of Bishop O.T. Jones Sr.
She was married to the love of her life, the late Benjamin Robert Roy of Montross. Virginia in 1949, until his passing in 1995. The couple moved to Warwick, Maryland, then later settled in Wilmington, Delaware. From this union, seven children were born - the late Charles Moore (Chucky), Sherrie (Reenie), Beverly, Joanne, Darlene, Michael and Wayne. Josephine was a dedicated and gifted homemaker. She enjoyed many hobbies, but she mostly enjoyed taking care of her children, grandchildren and her neighbor’s children. She also enjoyed cooking, shopping, listening to music, watching movies and TV shows, traveling, and talking on the phone to her family and friends. She absolutely loved the holidays. Easter, Thanksgiving and Christmas were her favorites because they presented opportunities for her to create new memories with her children, grandchildren and great-grandchildren. She never took up driving but she was blessed with an annual summer vacation with her late husband Ben, as she affectionately called him, and their children to PA, MD, NJ, DC, VA. She also took an airplane ride to the Bahamas with her daughter, Beverly. She was baptised for a second time in the 1980’s, and joined New Pentecostal United Holy Church in Wilmington, Delaware. When her health would allow, she fellowshipped there with her youngest daughter Darlene, and her son-in-law Arthur Sr. In 2000, Josephine moved to Middletown, Delaware with Darlene and Arthur Sr. She was loved and cared for everyday with the assistance of her daughters, Sherrie and Beverly, her granddaughters, Artrelle and Samone, and later her great-granddaughters, Keyona and Komesha Roy-Turner. Quite often, she was unable to attend service in person on Sundays. So, the family would routinely meet at 10am at the dining room table for online service. They would fellowship as E-Church Members of the Potter's House in Dallas, TX, where her granddaughte,r Artrelle Turner-Tribbett, and her husband, Thaddaeus, are members. This gave Josephine ample opportunities to watch Thaddaeus and her great-granddaughters, Cory and Logan, lead the church in praise and worship on occasion. Josephine was extremely loved at 90 years and 4 months young. She had a sharp mind and could take you for a walk down memory lane at any time. Although she needed assistance with her daily care, she was still very much in tune with her heart and was always attuned to others feelings and emotions. If you needed to talk, laugh, cry, or just needed a shoulder to lean on, she was always there. She will be dearly missed. Josephine was predeceased by the following family members; her parents and her brothers, her husband, her son Charles, and her grandson, Arthur J. Turner Jr.
She leaves her loving children to cherish her memory Sherrie White, Beverly Roy (Robert Johnson), Joanne Roy, Darlene Turner, and her husband and faithful care assistant, Arthur Turner Sr., Michael Roy and Wayne Roy. To carry on her legacy, Josephine leaves 34 great grandchildren and a host of nieces, nephews, and many dear family and friends. Thank you for sharing in this celebration of her life. 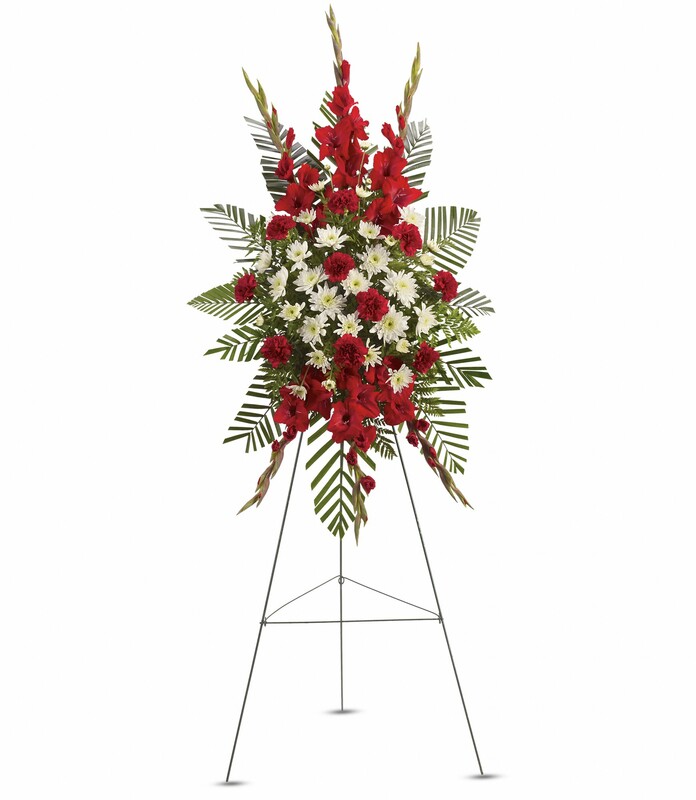 To send flowers to the family of Josephine Moore Roy, please visit our Heartfelt Sympathies Store. at Delaware State University sent flowers to the family of Josephine Moore Roy. at Delaware State University purchased flowers for the family of Josephine Moore Roy.